If your child has a need for speed then why not enrol them in our Kiwi Speed programme. 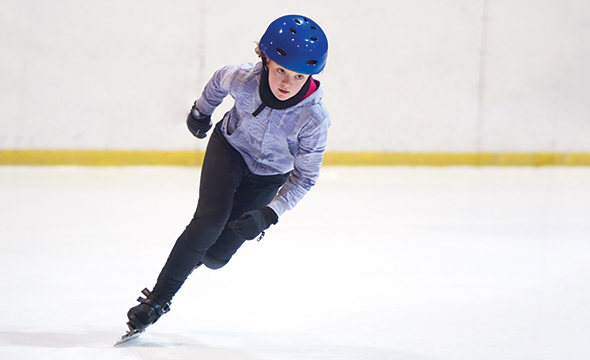 These sessions are run by competitive skaters who are members of the local speed club and they will be able to help your child get their speed fix! 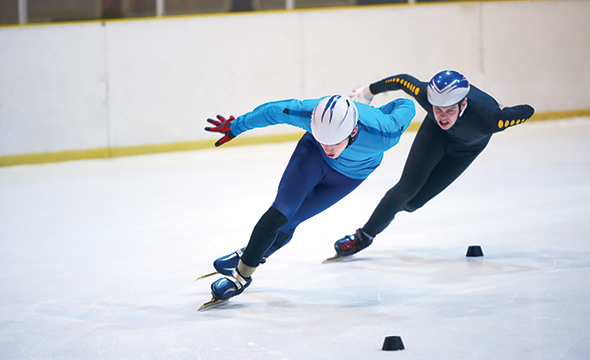 Speed skating is the only skating sport that NZ has competed in at the Winter Olympic Games so if your child has big dreams we may be able to help. The programme is designed to get them started with the basic movement and techniques. The children begin in our regular skates until they are comfortable moving about before progressing to the specialised speed skates. In order to gain maximum speed it is important to master the basic techniques- our Kiwi Speed programme covers this and will guide them to moving in to club practices in no time!